Now that I am back to blonde I want to make the most out of it by adding hair colors! However my hair has been brittle after bleaching again. I needed something that won't strip out moisture from the hair. That means no more hydrogen peroxide or harmful elements, but could that be possible? 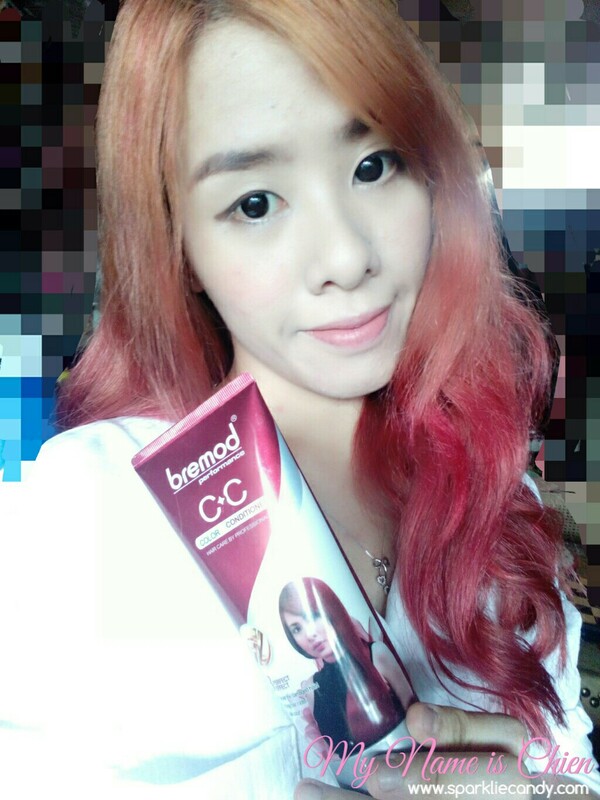 Introducing one of my new discoveries, Bremod Color Care Conditioner. 3 Perfect Effect: Repair the damaged hair! Strong hair roots! Lock color! Sturdy plastic tube like most of the color conditioners. There is a safety foil upon opening and it has a flip cover cap. I was amazed with how big the product is. I've bought the red one with the hopes of getting a rose gold type of hue. I have decided to lightly massage the color directly to my hair hoping that I can a light pinkish color (cross fingers!) 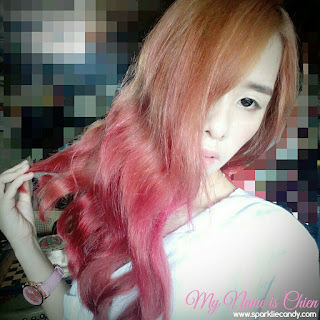 I did a swatch by getting a little part of my hair colored but in just 5 seconds my hair was completely colored with red! I've washed it off righ away and then tadah. Red hotness. Lol. On my next attempt I've decided to somehow lessen the potency of the color by mixing Bremod Color Care Conditioner with a part of cream conditioner. 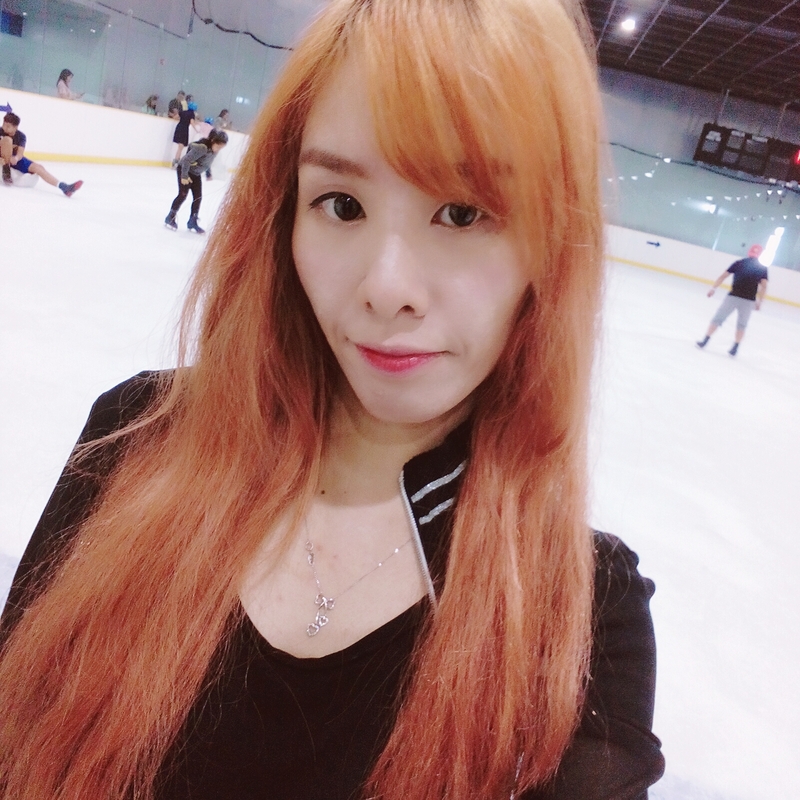 I proceeded with applying it on the ends then since I am not so sure if it will be pink or still red I left the top blonde. However I still ended up with red ends! I got mine for P150. Yes but one tube can last real long! 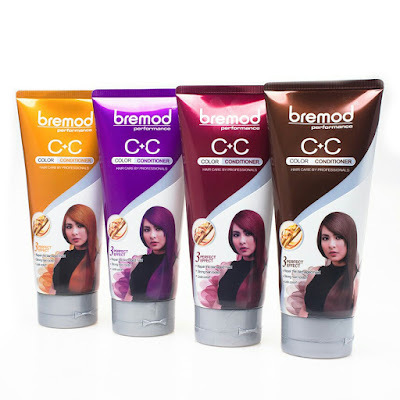 Bremod Color Care Conditioner is a great alternative to color chalks, powders or waxes in terms of temporary colors. Next time I will try the brown or purple! I bought mine online but I found that Pop Culture Trinoma also sells them. I am not sure with the price though. how long the color last?